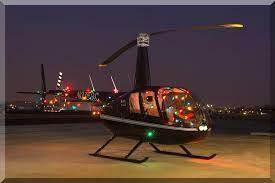 Mark you calendar for December 11th for a helicopter Christmas Light tour! The generous people at Production Air Services are offering FREE helicopter light tours for pediatric oncology fighters and survivors and their immediate families, as well as our angel families. Please RSVP by October 24, so they can plan for food, entertainment and the amount of fuel, as well as if they need an additional helicopter or date. The flights will be taking off from the William R. Pogue Municipal Airport at 3200 Airport Rd, Sand Springs, OK 74063. The starting time will be sent to those who RSVP, because it depends on how many we have attending. Please e-mail questions to candin.hobbs@gmail.com.